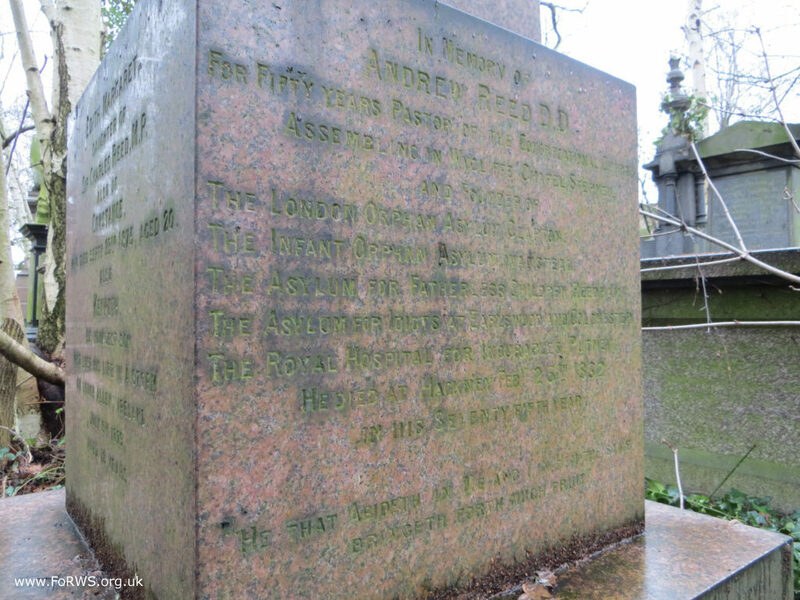 Andrew Reed, founder of the Infant Orphan Asylum (which later became the Royal Wanstead School) and the London Orphan Asylum (now Reeds School) died in Hackney, London, on this day in 1862 aged 75. “He is a man of great talent, great refinement of mind, and much eloquence ; distinguished as a preacher in the pulpit, as an orator on the platform; distinguished as an author, distinguished as a public man, with unrivalled talents for business; and blessed, above most living men, with a largeness of heart that has made him one of the most valuable men of his day. It was his pleasure to stoop to the humblest and most needy. 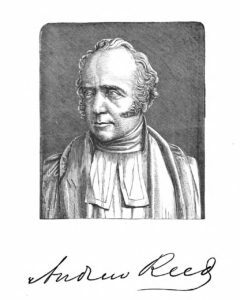 ” Upon the whole, no one can survey Dr. Reed’s long, and busy, and illustrious course as a practical philanthropist, without feeling that a public statue has been more cheaply earned, and awarded, amidst universal plaudits, to far inferior deserts. In the walk of Christian charity, he has done more, perhaps, than any other individual man or woman of his own time. 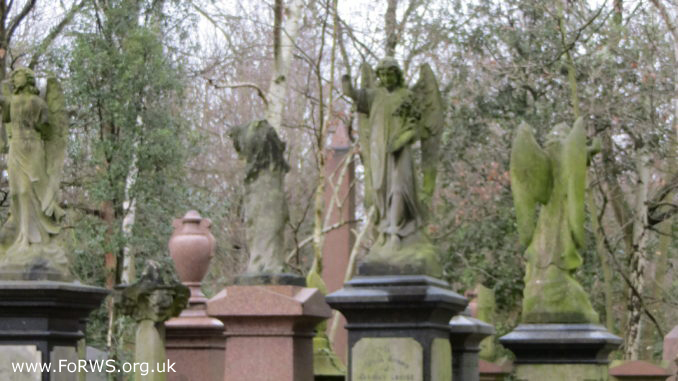 To remember him on behalf of all Old Wansteadians I visited his final resting place in Abney Park Cemetery last weekend. MEMORIAL TO DR. ANDREW REED. 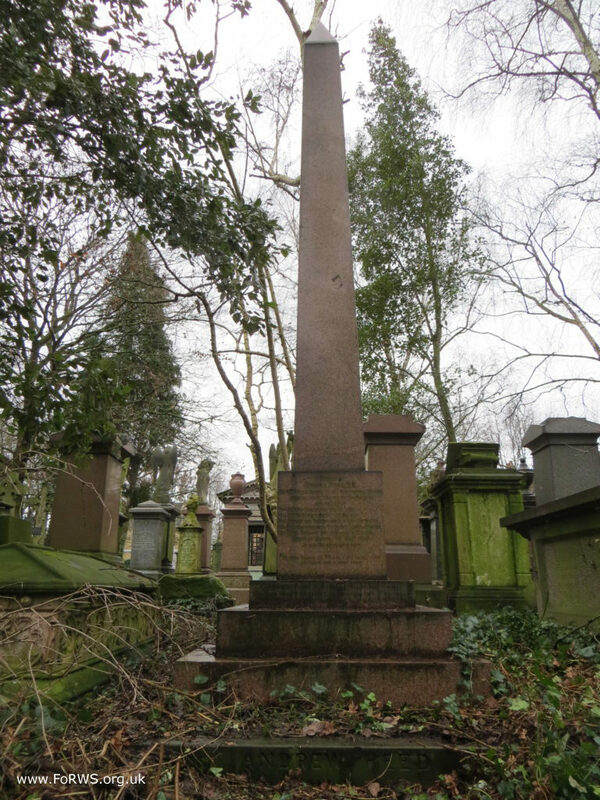 It is the intention of the committee to erect an Obelisk of polished red granite in Abney Park Cemetery, the design for which has received the approval of the family. It is expectedthat about one hundred pounds will be required for the purpose. It is proposed to obtain as many small contributions as possible, in order that the memorial to this great and good man may be the evidence of a wide spread feeling of gratitude to a public benefactor, rather than the act of a few individuals. With this intention, it is suggested that the subscriptions shall vary from half-a-guinea to half-a-crown. The names of the contributors will probably be printed, but not the amount of each contribution, so that the youngest need not be ashamed to send his mite. We earnestly invite you to co-operate with us in this object, to make it known to others, and to communicate with any member of the committee on the subject. WILLIAM EDWYN SHIPTON, Chairman of Committee. And so let’s today, on the anniversary of his death, take a few quiet moments to remember Andrew Reed and the kindness and support he gave to orphans and the in-need. God Bless and Remember You Andrew Reed.